Replacement Windows & Doors - Richmond VA | Renewal by Andersen | Charlottesville - Fredericksburg - Chesterfield | Richmond Window Corp.
T he best replacement windows and doors can enhance a home’s form, function, and value – and you’ll find them here at Richmond Window Corp. We’re Central Virginia’s exclusive source for Renewal by Andersen® windows and patio doors, and we carry the range of ProVia™ entry and storm doors. 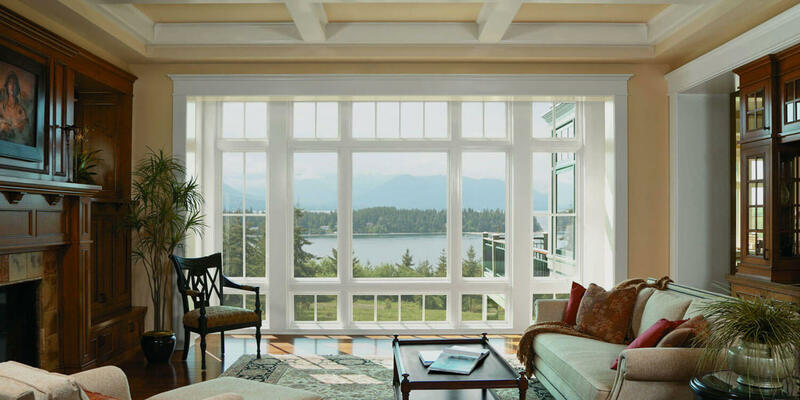 Our every replacement window and door is custom-built to your specifications; each offers an inspiring combination of beauty, practicality, energy-efficiency, and maintenance-free durability. 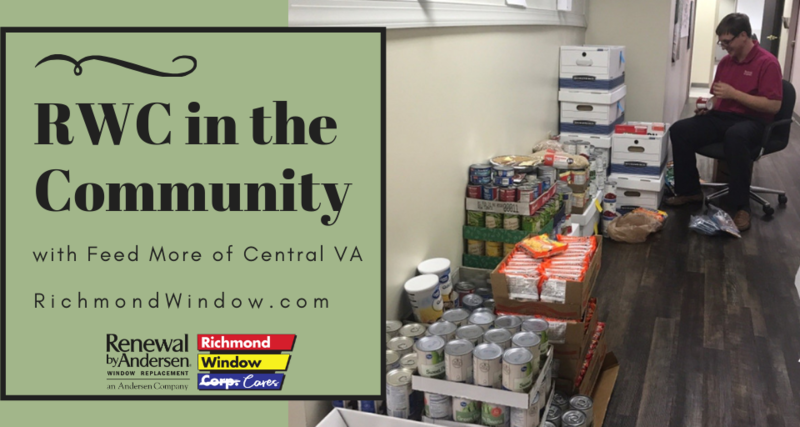 We’re proud to install our windows and doors in Richmond, Charlottesville, Fredericksburg, Chesterfield, and for miles around. The exceptional quality of our windows and doors is just one reason why Richmond Window Corp. has been in business since 1954. Another is our service. Everyone in our company will not only meet your expectations, but exceed them. 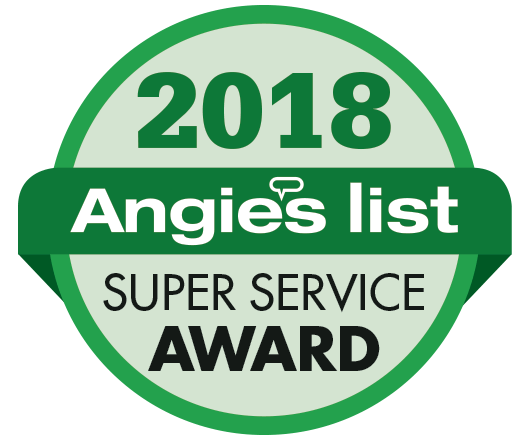 This dedication to quality allows us to back our Renewal by Andersen windows, doors, and workmanship with one of the industry’s best warranties. Why are Renewal by Andersen products chosen time and time again by knowledgeable homeowners and leaders in the home improvement industry? 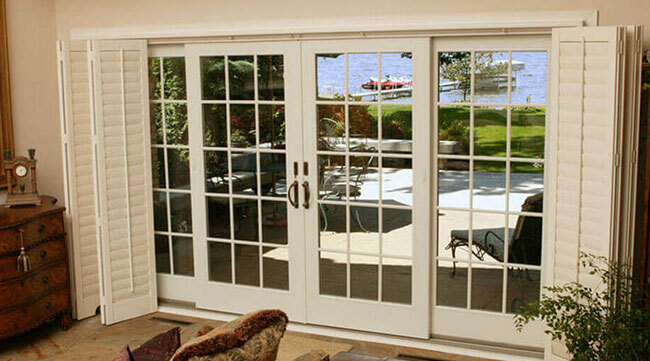 Perfect windows and doors must perfectly reflect your individual style. 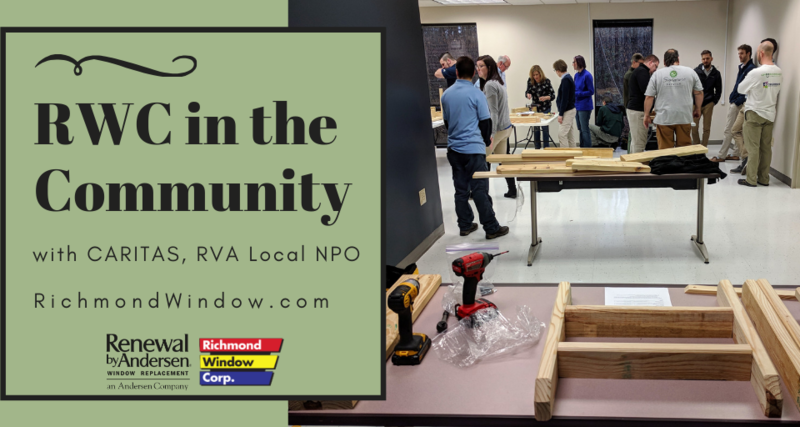 Guided by Richmond Window Corp.’s expert design consultants, you’ll be able to choose from hundreds of combinations of styles, interior and exterior colors, hardware finishes, and more. Renewal by Andersen doesn’t trust its windows and doors to just any installer in Richmond, Fredericksburg, or Charlottesville. Only ours will do. Our Certified Master Installers have years of training and installation experience, as well as exceptional knowledge in materials, codes, and methods. 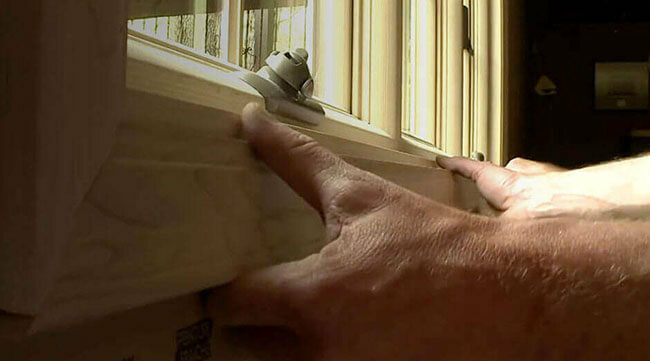 Saying a window will last isn’t enough – Renewal by Andersen tested it. 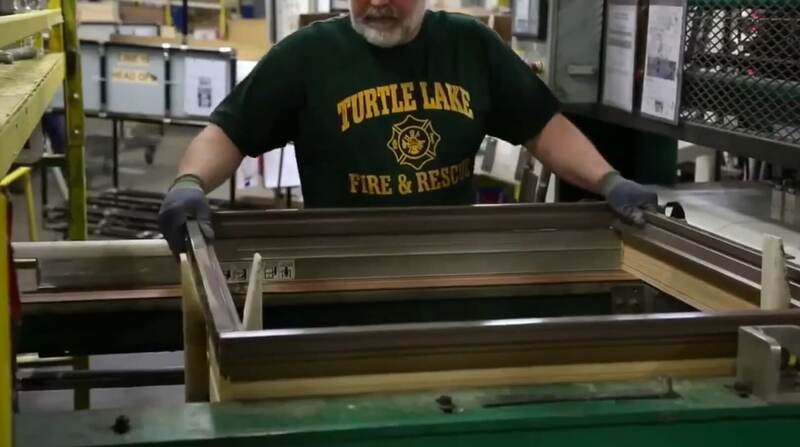 After 20 years, our tested windows still looked brand new, and opened and closed as easily as when they were installed. Now we confidently back our windows with a fully-transferable 20-year limited warranty. Our design consultants ask the right questions and listen carefully to the answers. Only then can we truly find the windows and doors with the right form and function for each room in your home. 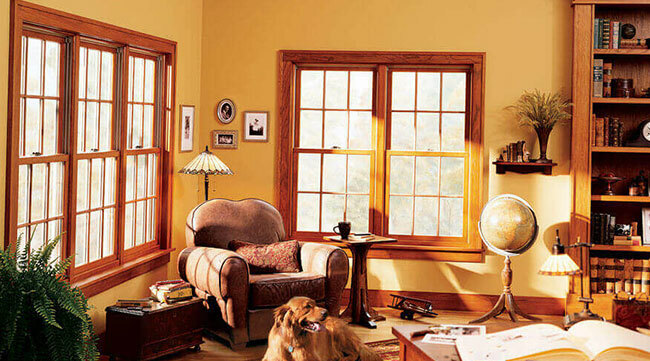 Our informed choices will help you get more comfort and enjoyment from each window and door. W ith Richmond Window Corp., you’ll enjoy a seamless, enjoyable experience from your initial free consultation to our post-installation clean-up. That’s because every step in the window and door installation process is handled by our Richmond team of window and door replacement specialists. We have the answer to every issue, and the solution to every challenge. Unlike other window replacement companies, Richmond Window Corp. won’t give you an estimate; we’ll give you a set price – down to the penny. You’ll know exactly how much time and money to budget for your home improvement project. There will be no unwelcome surprises when your new, efficient, and beautiful Renewal by Andersen windows are installed – on time and on budget. We invite you to discover why Renewal by Andersen replacement windows and doors are the rarest investment of all: one that will make you smile each and every day. 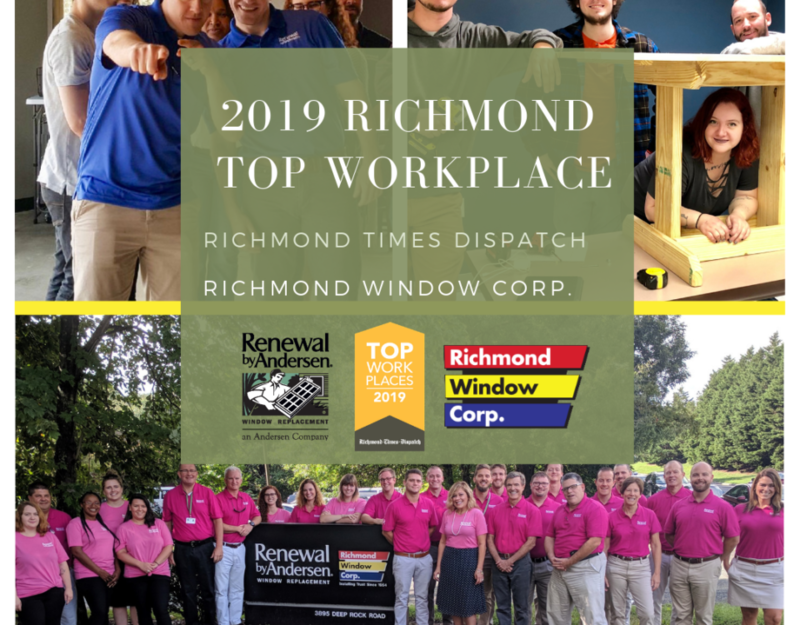 Visit our replacement window or replacement door pages, or take the next step and call Richmond Window Corp. to schedule your FREE in-home consultation. "I admit I am not an easy person to please, but when a job is done well, it is a pleasure for me to commend those involved. 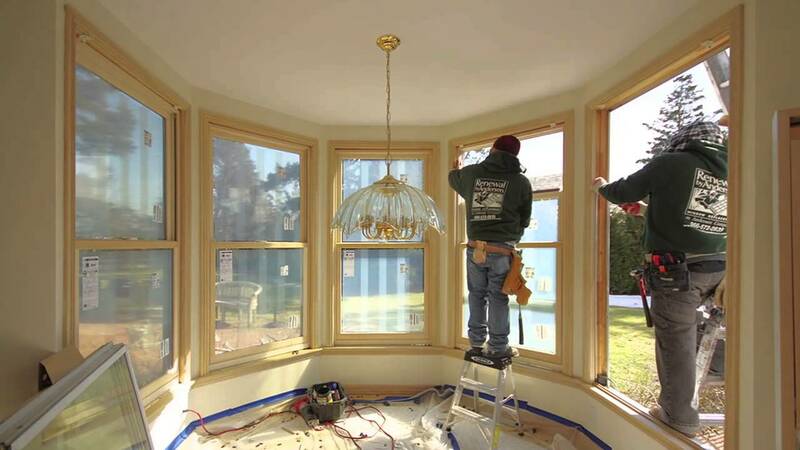 I will recommend your company highly, and will certainly return to you for future window needs." Visit our careers page and to apply to become part of our team! ¹Offer not available in all areas. Discount applied by retailer representative at time of contract execution and applies to purchase of 4 or more windows and/or patio doors. 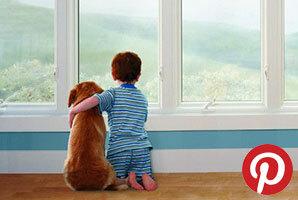 Buy two windows and/or patio doors, get the second two windows and/or patio doors, of equal or lesser value, 40% off. Discount applied to lowest priced window and/or door products in purchase. Cannot be combined with other offers. To qualify for discount offer, initial contact for a free Window and Patio Door Diagnosis must be made and documented on or before 5/12/19 with the appointment then occurring no more than 10 days after the initial contact. No payments and deferred interest for 12 months available to well qualified buyers on approved credit only. Not all customers may qualify. Higher rates apply for customer with lower credit ratings. Financing not valid with other offers or prior purchases. No Finance Charges will be assessed if promo balance is paid in full in 12 months. Renewal by Andersen retailers are independently owned and operated retailers, and are neither brokers nor lenders. Any finance terms advertised are estimates only, and all financing is provided by third-party lenders unaffiliated with Renewal by Andersen retailers, under terms and conditions arranged directly between the customer and such lender, all subject to credit requirements. Renewal by Andersen retailers do not assist with, counsel or negotiate financing, other than providing customers an introduction to lenders interested in financing. VA CLASS-A2701010633. "Renewal by Andersen" and all other marks where denoted are marks of Andersen Corporation. ©2019 Andersen Corporation. All rights reserved. Contact us to learn more and to set-up your in-home consultation. After-hour visits are available by appointment.